Occasionally, I try to forgo meat in my meals. I say occasionally which means rarely. Being southern for the most part means that you have a meat with sides at dinner. As I try to expand my culinary skills one meal at a time, I am always trying (sometimes failing) to be healthier as well. Again, not a very southern thing to do in the kitchen. 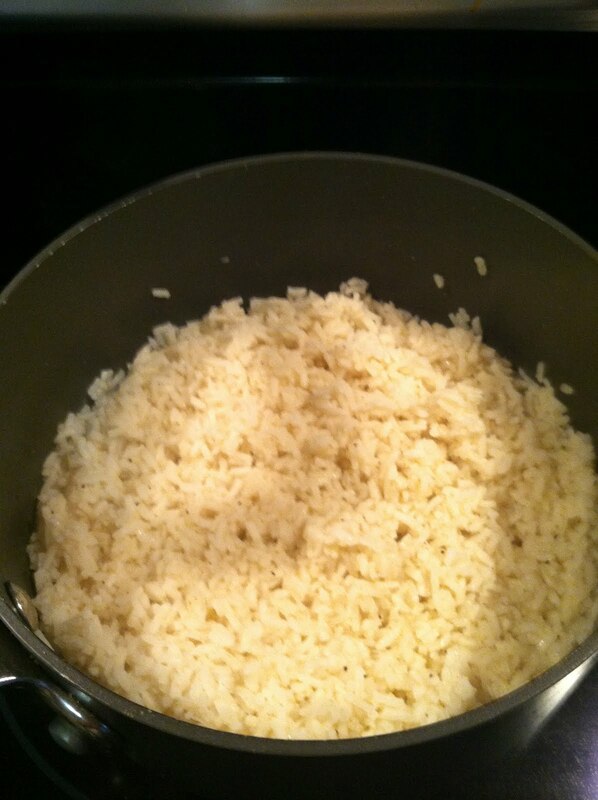 Last night, I decided to go with a rice dish. I picked around the Internet collecting what looked like the tastiest recipes. Then as I tend to do, I made up one of my own out of these. It was very tasty. I will say, if I could have added sausage it would have been even better. Heat the oil in a large skillet over medium heat. 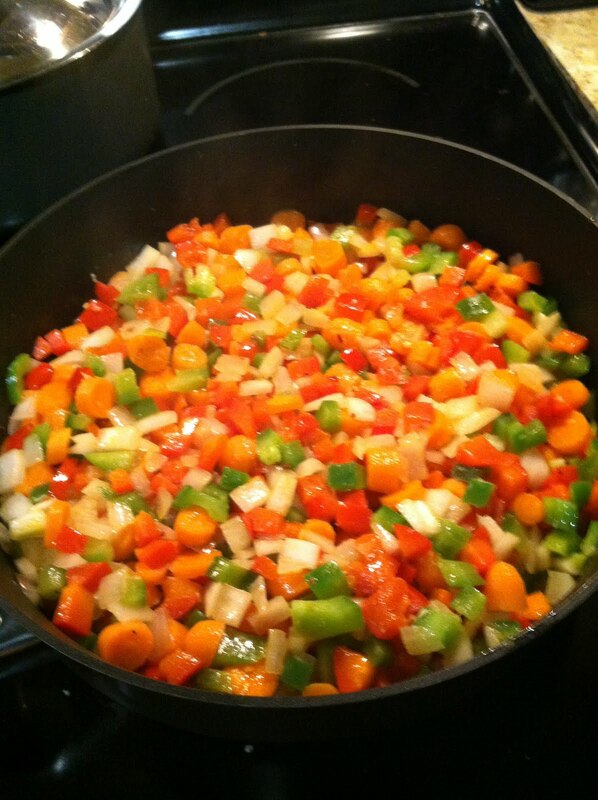 Add the black pepper, crushed red pepper, onion, celery, carrots, peppers and garlic and sautee until tender, about 6 to 8 minutes. Set aside. Cook the rice according to package directions, adding the creole seasoning. 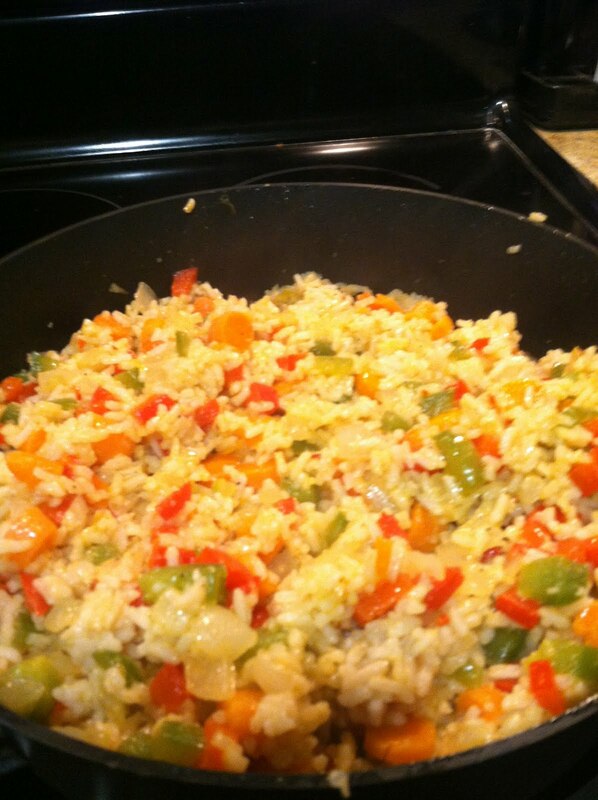 When the rice is done, stir in the vegetables and parsley. Serve immediately. Yes, it is that easy. Like I mentioned before, I will definitely add sausage or chicken to it next time I make it.